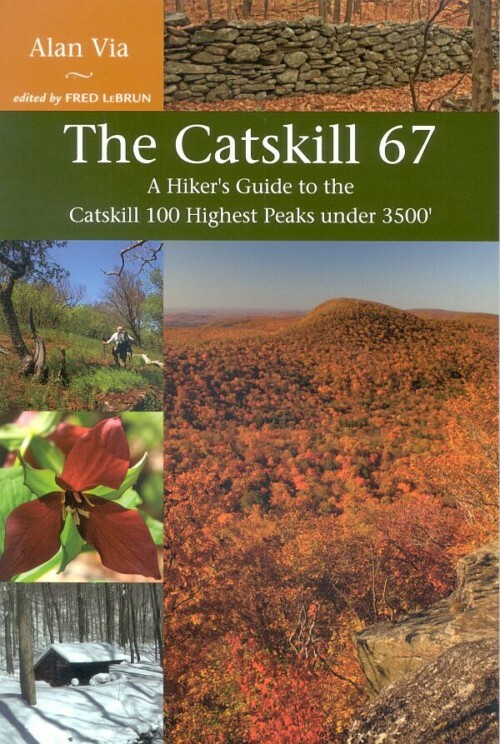 Over 100 color photographs vividly portray the people and places of the southeastern Adirondacks as seen by a Glens Falls family physician who has spent over twenty years practicing rural medicine in such places as Bolton Landing, Warrensburg, North Creek, Indian Lake, Long Lake, Wells, and Speculator. 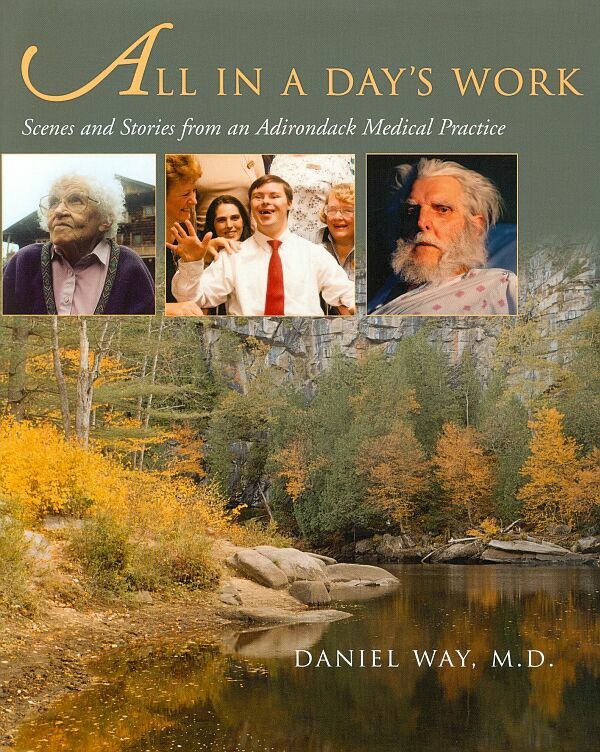 The book is a breathtaking collection of Adirondack landscapes taken along Dr. Daniel Way’s travels, mingled with portraits of his patients taken in their homes and the many stories that reveal the full spectrum of humor, sorrow, wonder, and stress that constitutes the doctor-patient relationship. 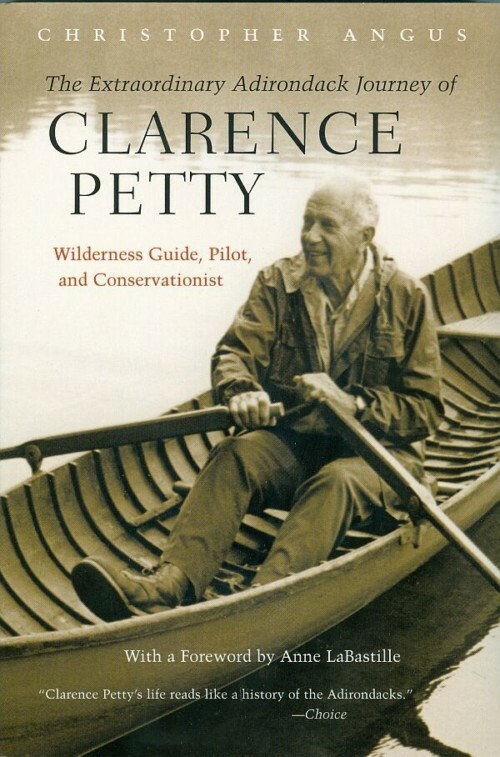 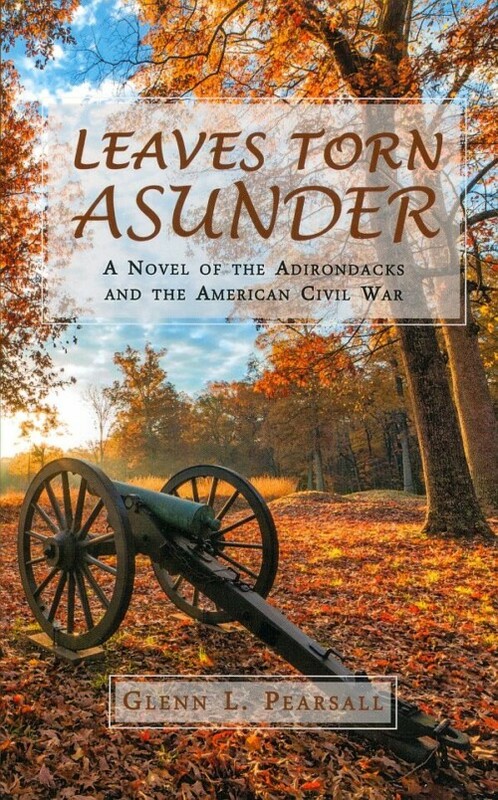 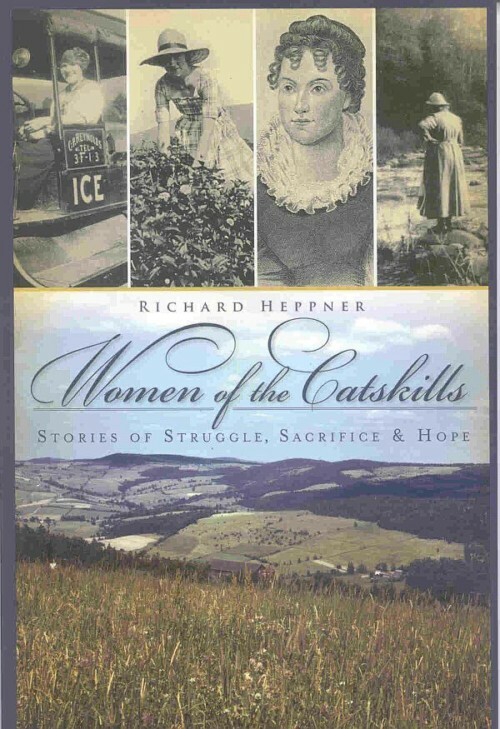 The book’s patient population includes trappers, war heroes, matriarchs, loggers, Great Camp residents, hermits, and transplanted “flatlanders.” Their stories will leave the reader enriched while enjoying views of Adirondack rivers, mountains, lakes, and forests.